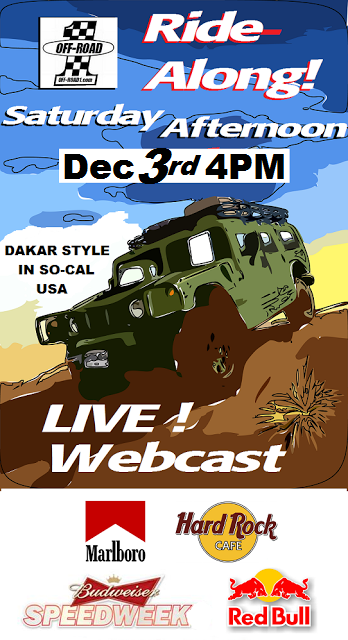 OFF-ROAD LIVE ! 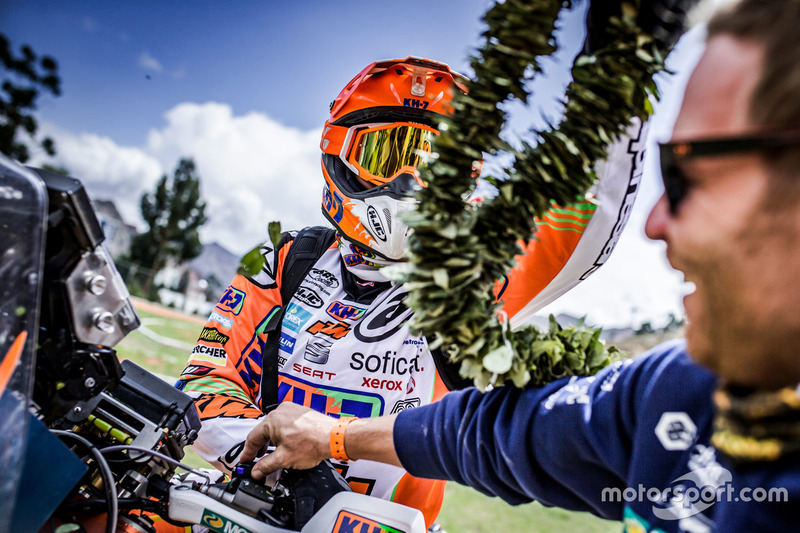 : DAKAR 2017 LIVE! 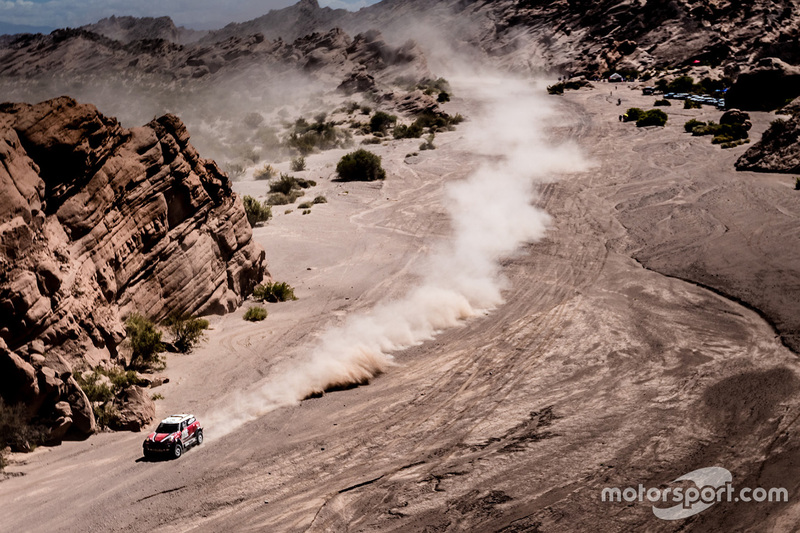 CABO 1000 October-November 2017 Oh Hell Yea!!! 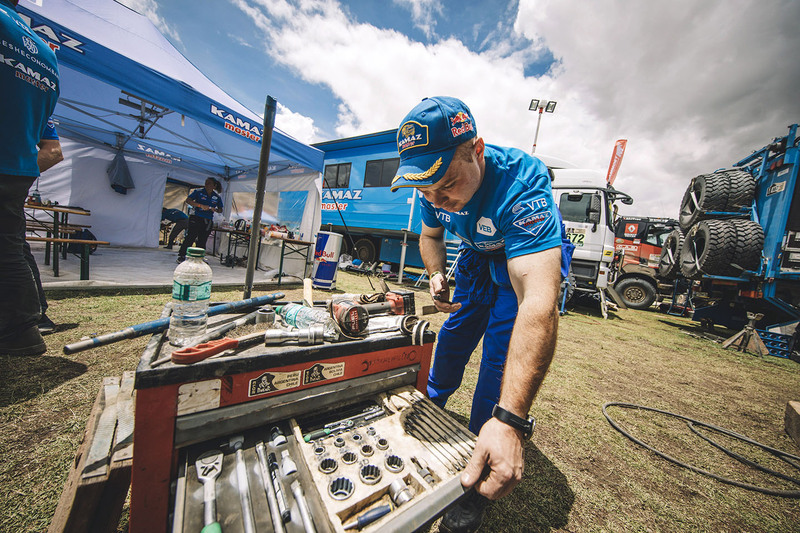 CLICK HERE FOR THE COMPLETE DAKAR 2017 COVERAGE! 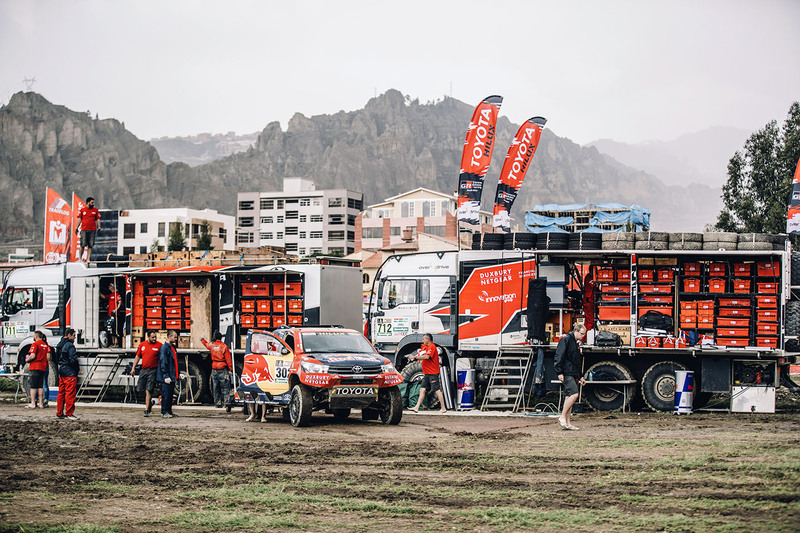 Following the cancellation of stage 6 on the eve of the rest day, persistent bad weather conditions forced the race directors to change the course of stage 7 from La Paz to Uyuni. 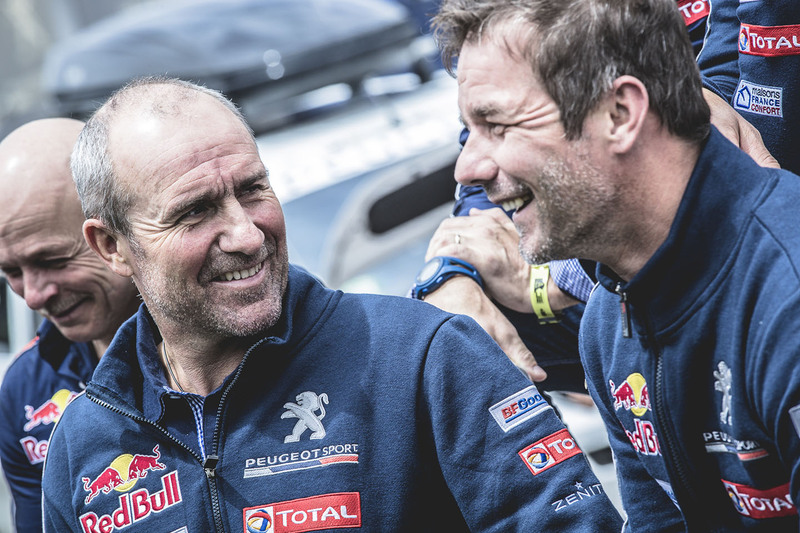 A new course was designed and a new road book was drafted during the rest day. 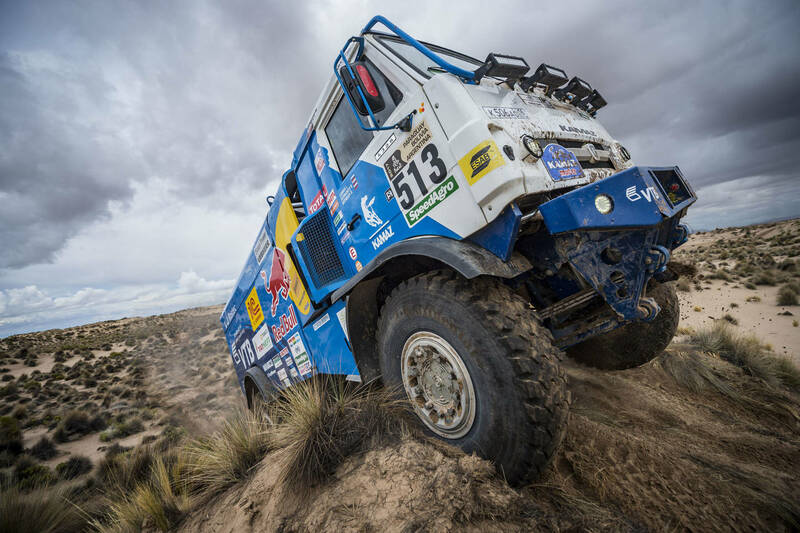 The new course is an unprecedented combination of the original routes of stages 6 and 7. 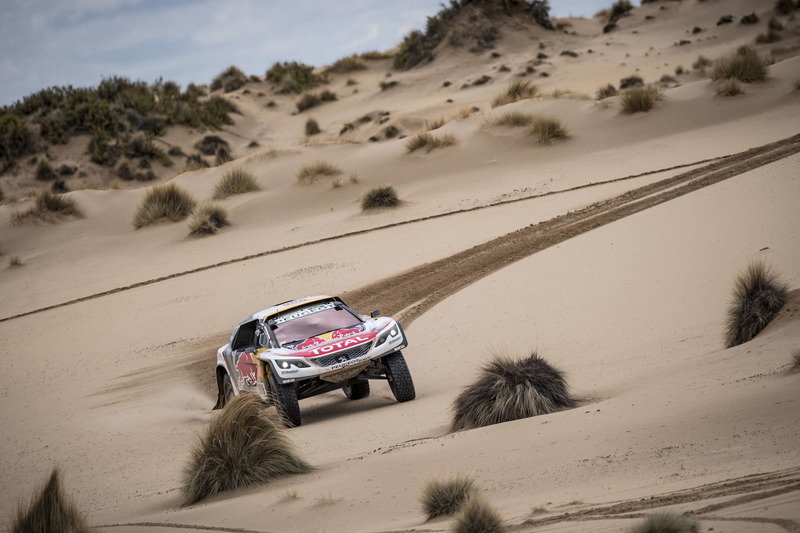 Today's 161 km special will mainly take place on sandy terrain, sandwiched between a 400 km link section and another one 240 km long. 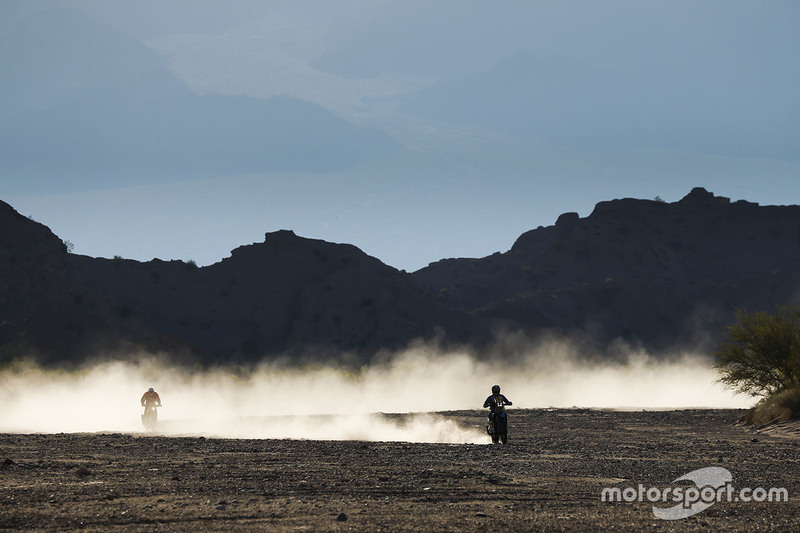 The special starts at 10 am, with the first motorcycles expected to reach the Uyuni bivouac at 3.30 pm. 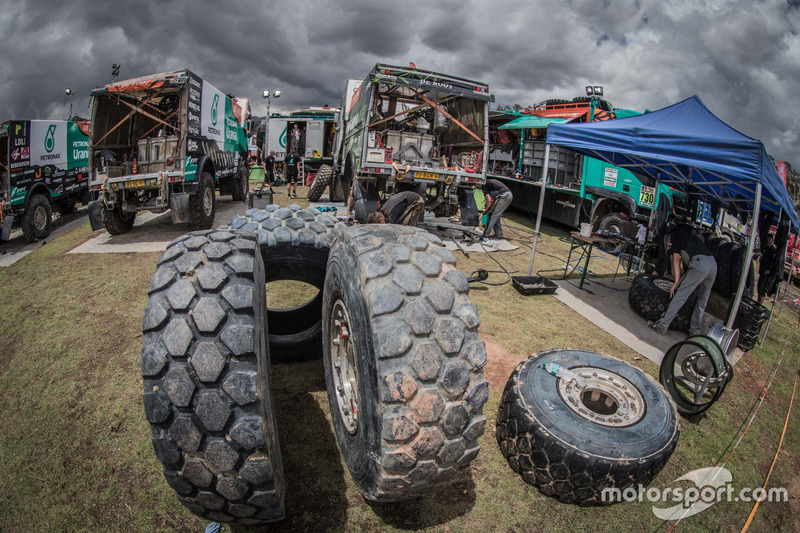 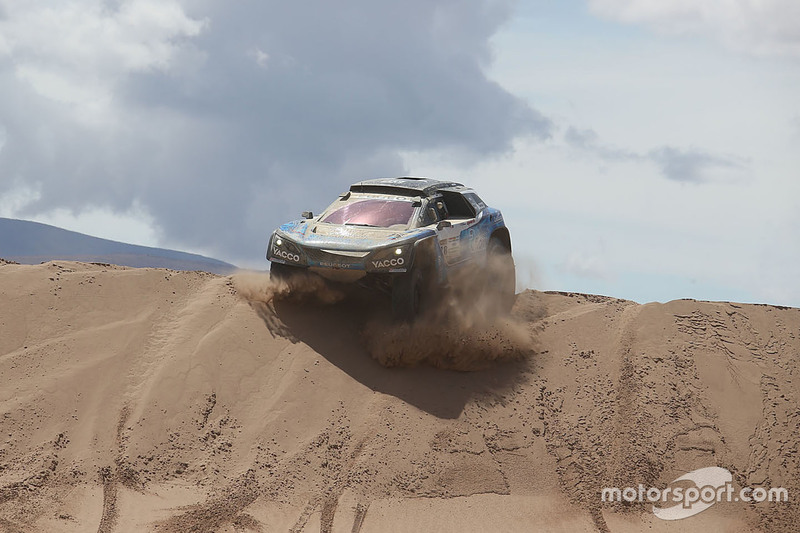 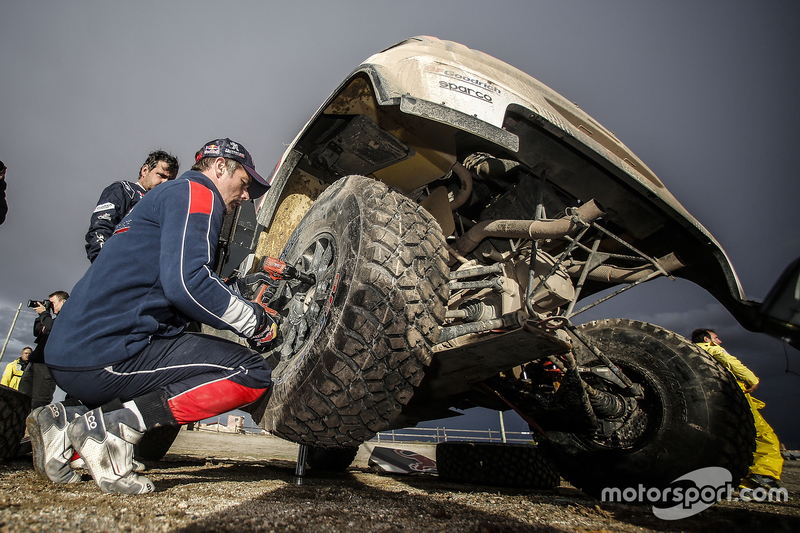 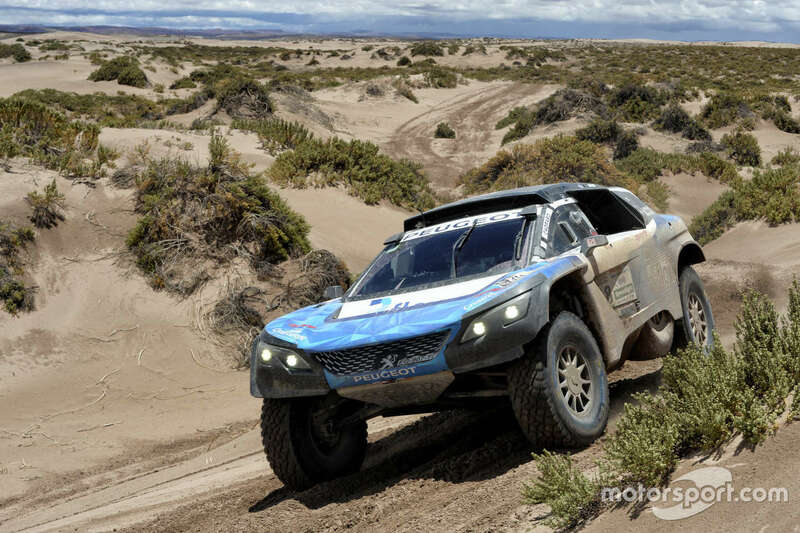 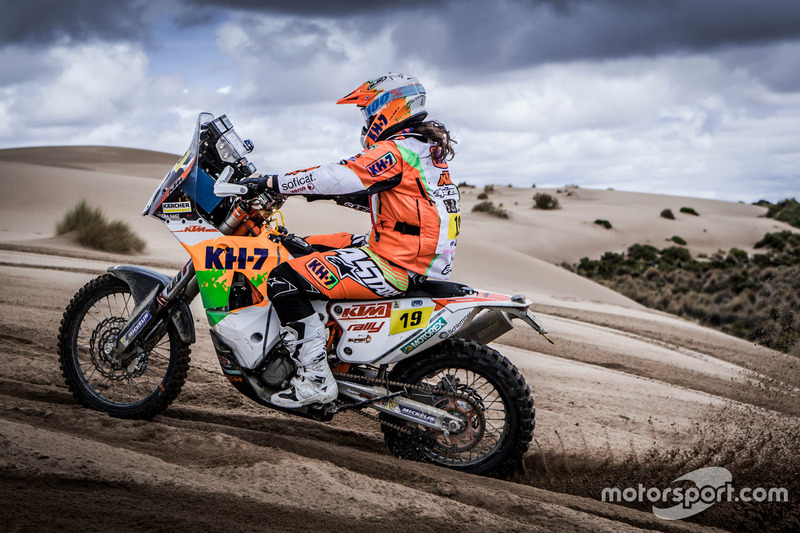 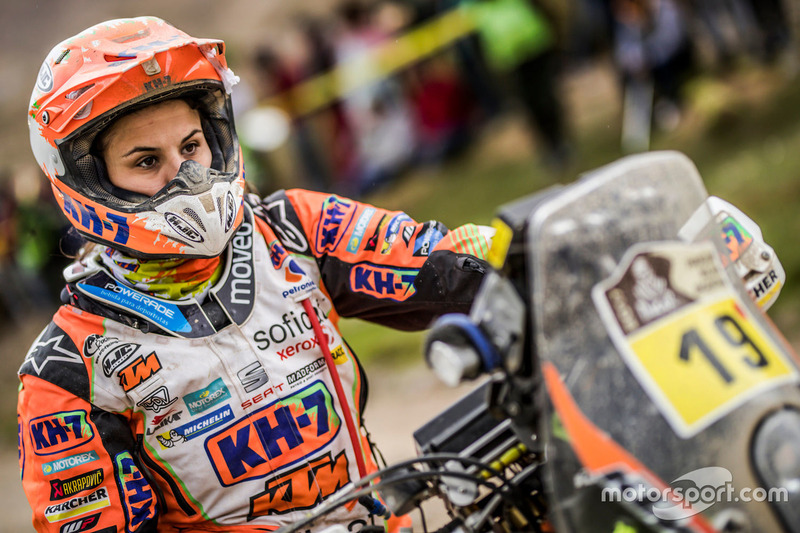 *January 11 DAKAR STAGE 9* Stage 9 Cancelled! 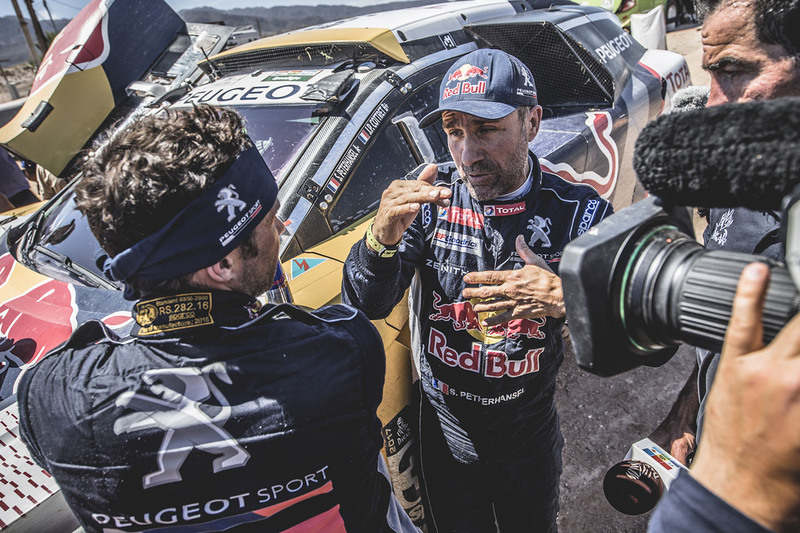 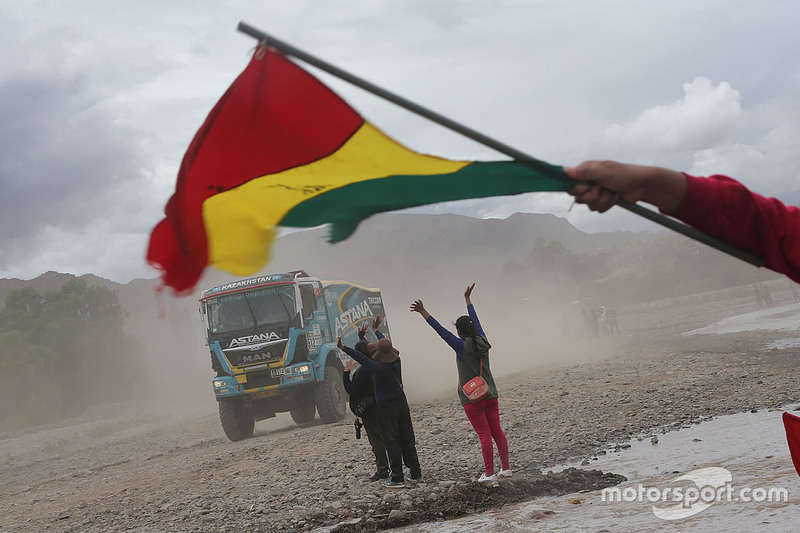 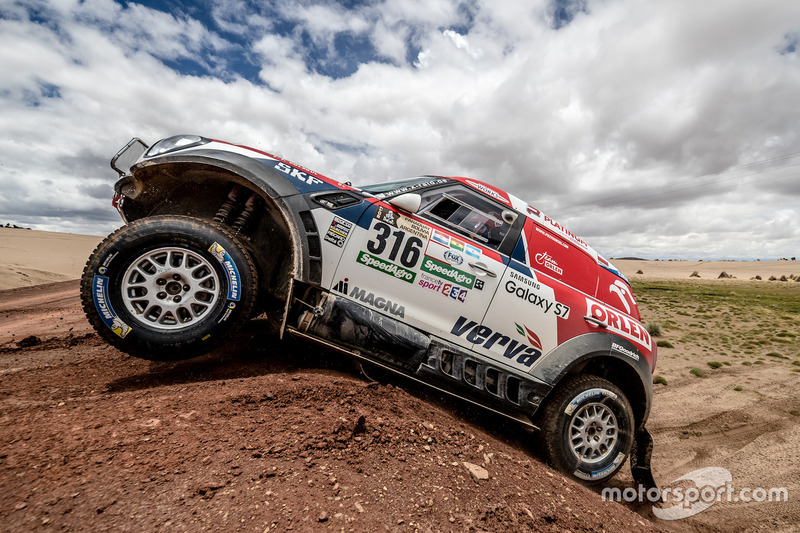 A massive landslide happened on the road to join the bivouac which means the largest part of the Dakar caravan won't reach the bivouac on time to be able to start the event. 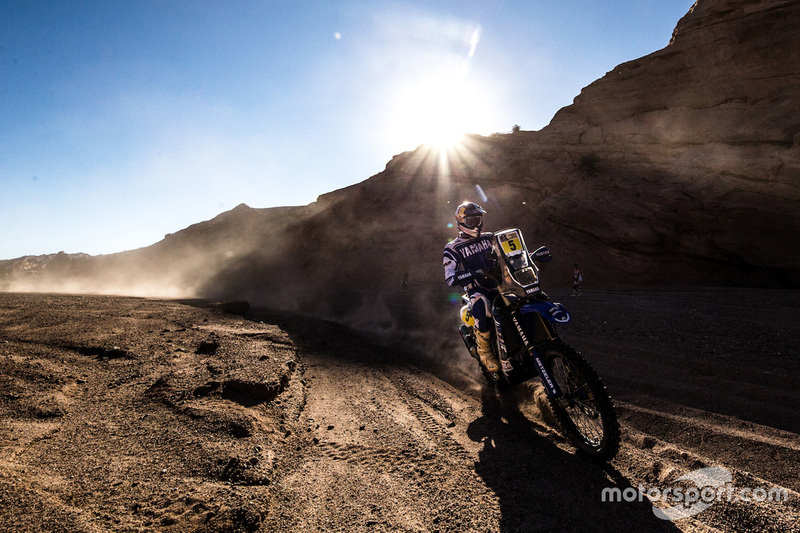 The day will be devoted to regroup in Chilecito for the start of Stage 10, on Thursday, January 12. 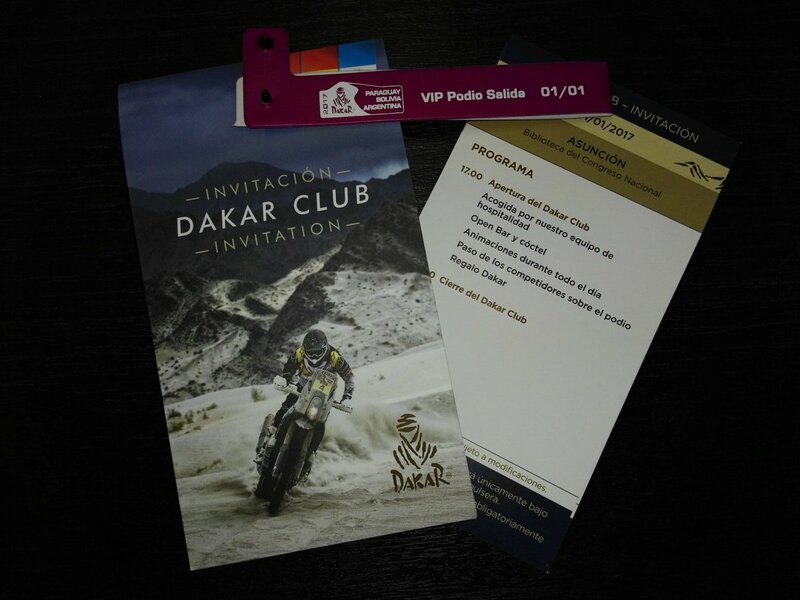 *January 14 & 15 Super Superstition! 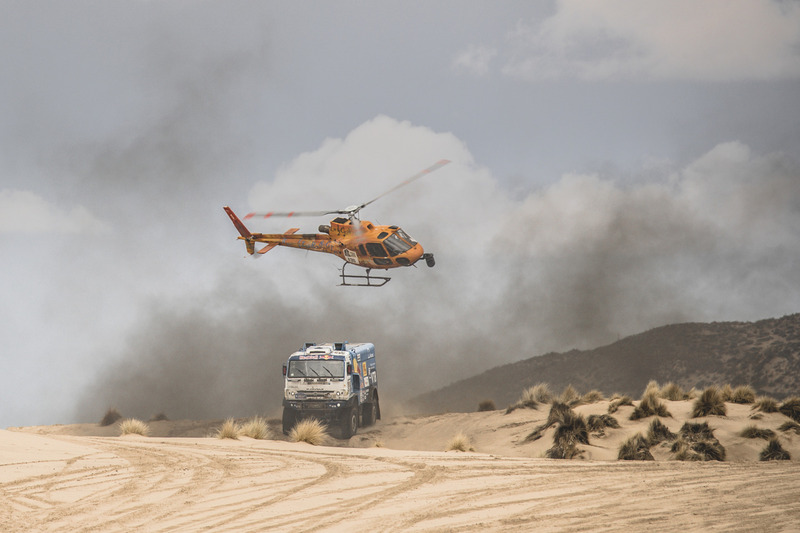 DAKAR 2017 LIVE! ONLINE and MORE! 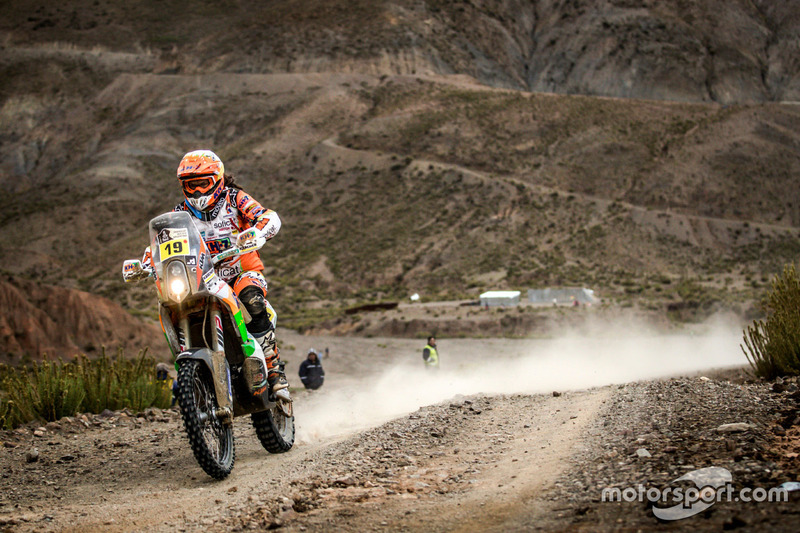 MORE! 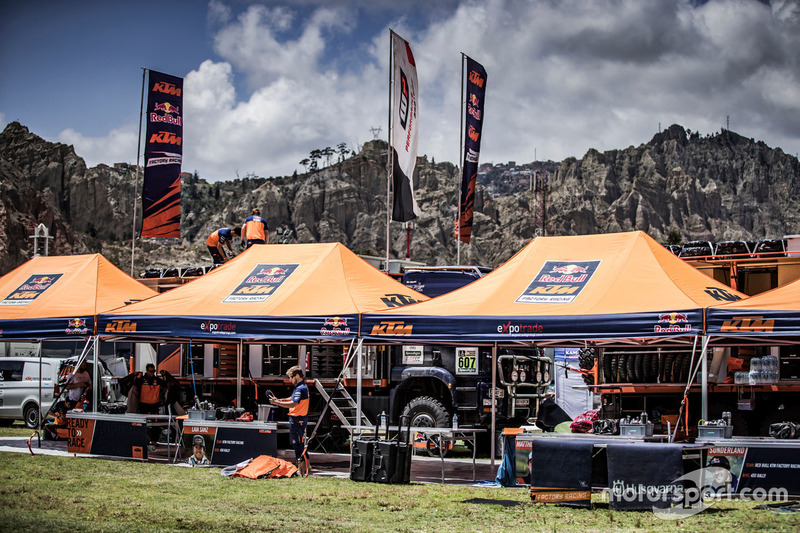 ON THE Beach Events & Road Trips! 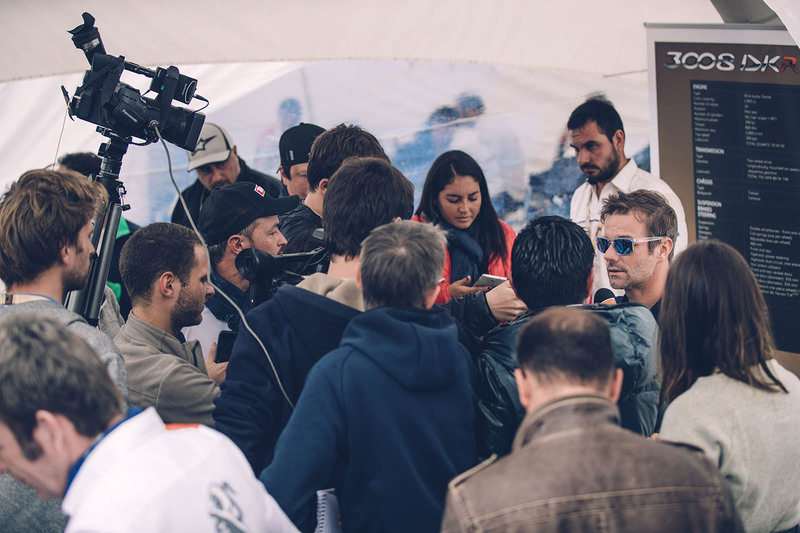 'The Endless Summer' never stops! 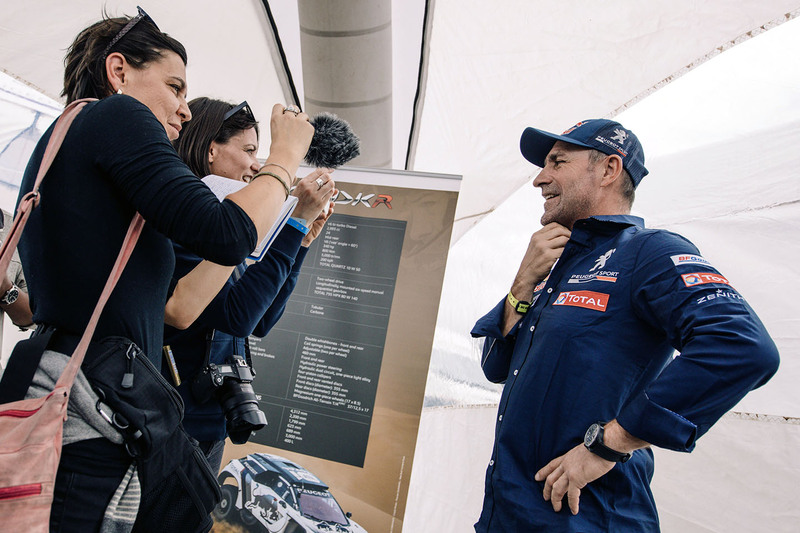 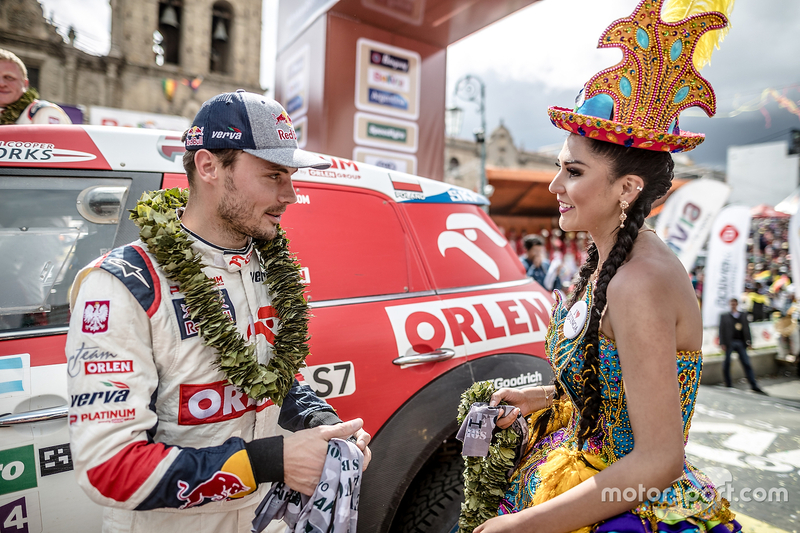 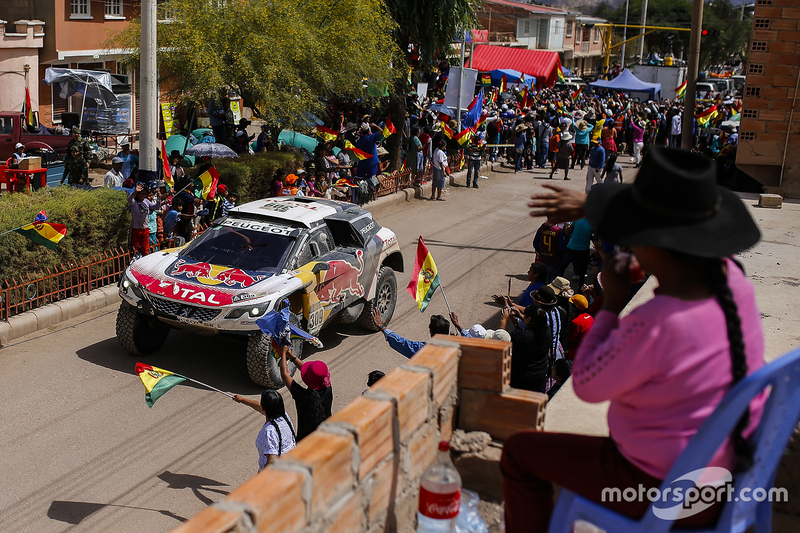 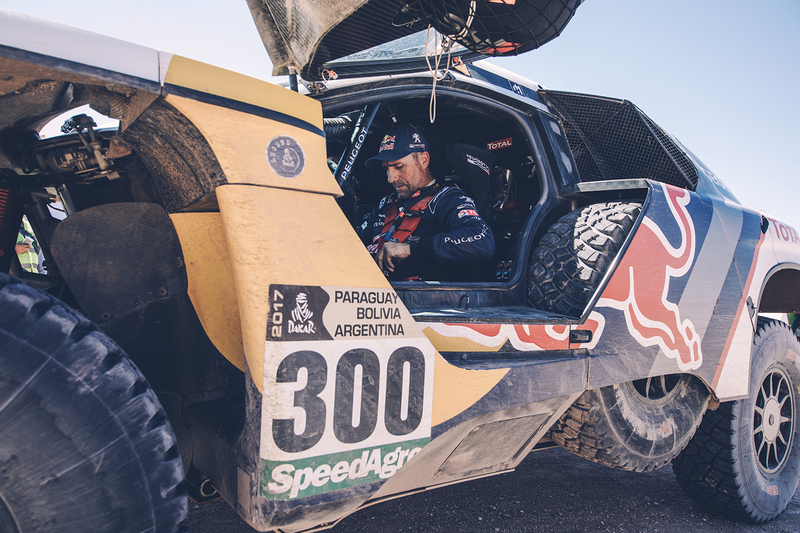 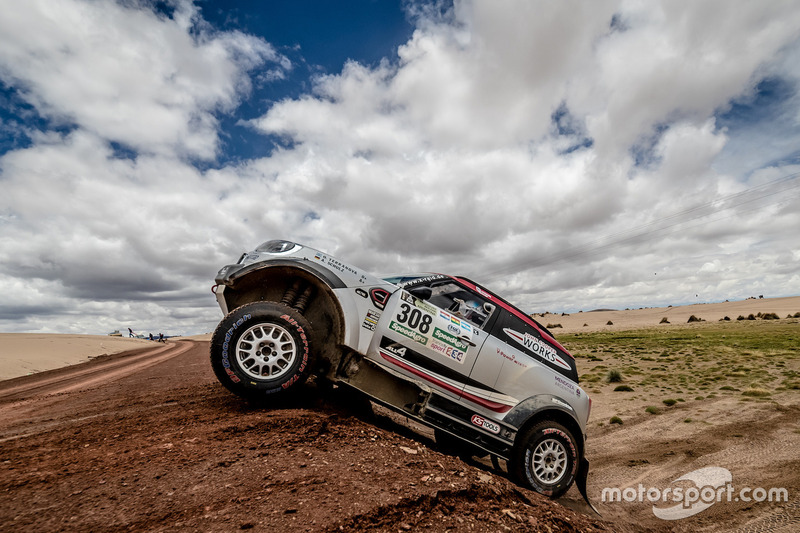 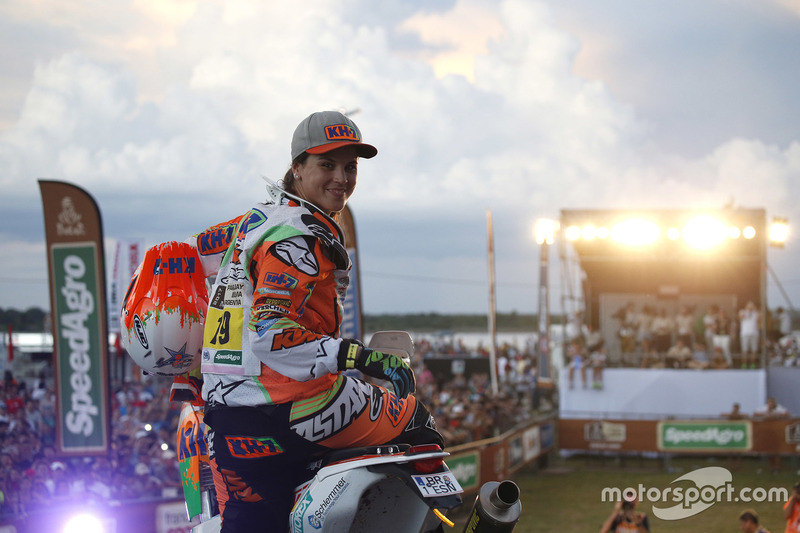 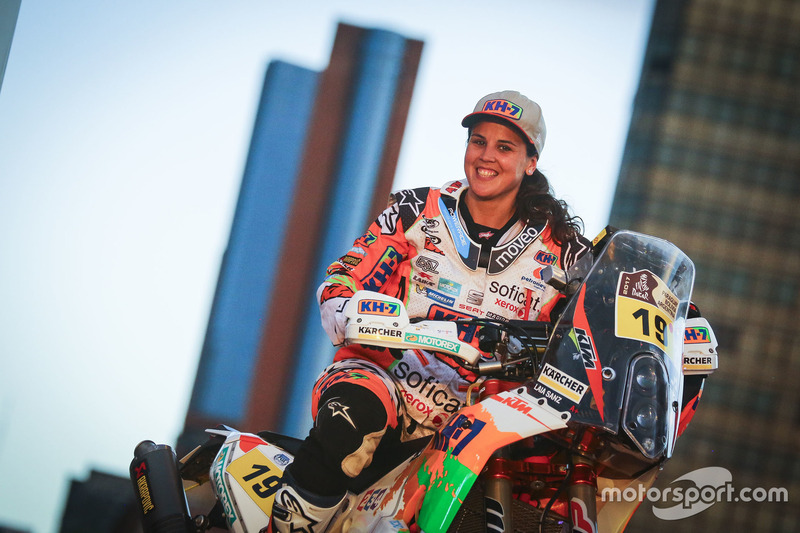 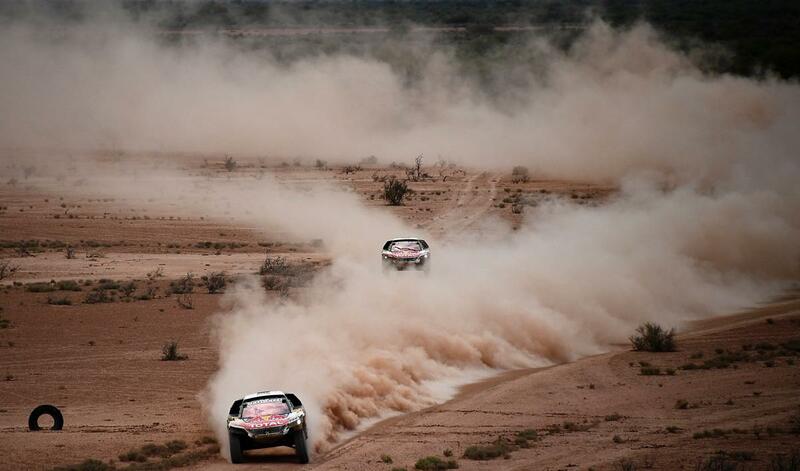 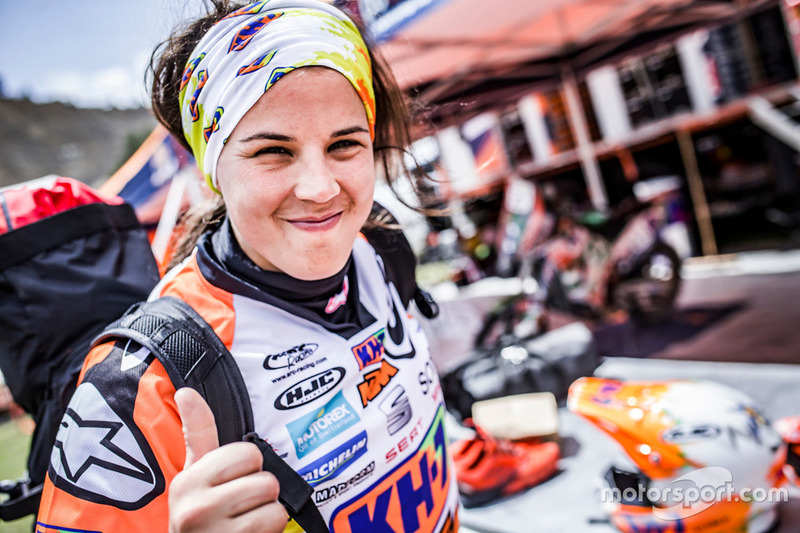 We followed the 'Road To DAKAR' and the Start Celebration in Paraguay. 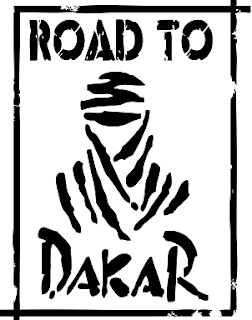 In mid-January 2017 we'll 'Ride Along' to the Super Superstitions to wrap DAKAR 2017.